This is a question we never tire of answering because we know direct cremation offers real benefits to the families that choose it. To learn about the financial and practical benefits that direct cremation offers, keep reading. 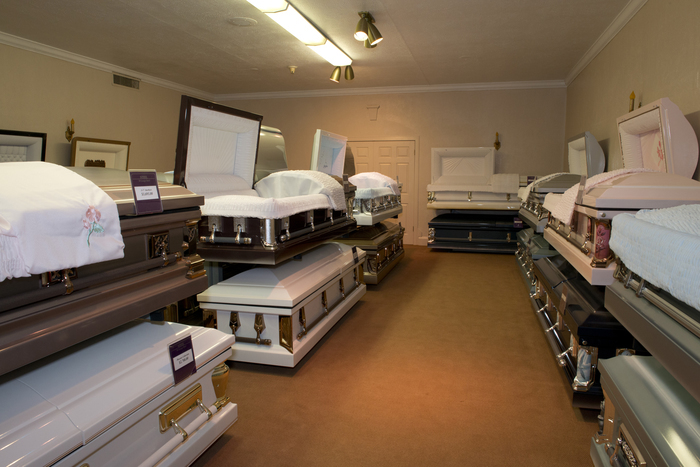 In the past 40 years, the cost of funerals has skyrocketed. 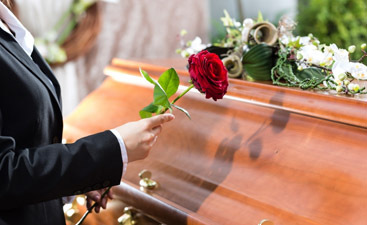 The average funeral now costs over $7,000. This is well beyond the means of most Americans. Even if the loved one has the money saved up to cover their funeral costs, the time it takes for an estate to go through probate means that the family will have to shoulder the financial burden in the present in many cases. 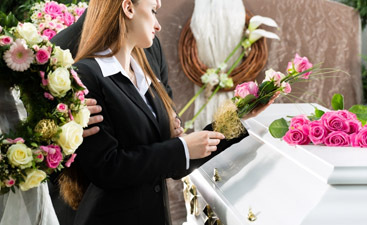 The costs of a direct cremation are much more reasonable, and Harmony Funeral Homes offers basic direct cremation services starting at $559.00. Not everyone has a sentimental attachment to the thought, much less the reality, of being embalmed and buried. Many people find cremation a much more acceptable means of disposition of their body. It means their family spends less money- money that could be better spent on something that lasts. They are glad they are not taking up land that could better used. Additionally, an embalming and viewing of the body after death does not appeal to the sense of decency or aesthetics of some, and cremation means that their body will not be embalmed and put on display. To learn more about direct cremation and how it might be the best solution for your family, call Harmony Funeral Home today to learn more.